Learn how to keep your furniture safe from the elements. We want to help set you up for success so you can enjoy your furniture for years to come! Discover useful products and tips that will keep your furniture protected, come rain or shine. Sunbrella fabrics are made specifically to withstand the outdoor elements so your cushions stay vibrant and lovely, but we understand that accidents happen! Should you ever find yourself in a “sticky” situation here is a chart that may be able to help you deal with the mess as efficiently as possible, so you can get back to relaxing! Sunbrella materials can handle more than just the sunshine! Watch the Sunbrella stain tests video and be amazed! It’s easier than you would think to clean up some pretty serious spills. 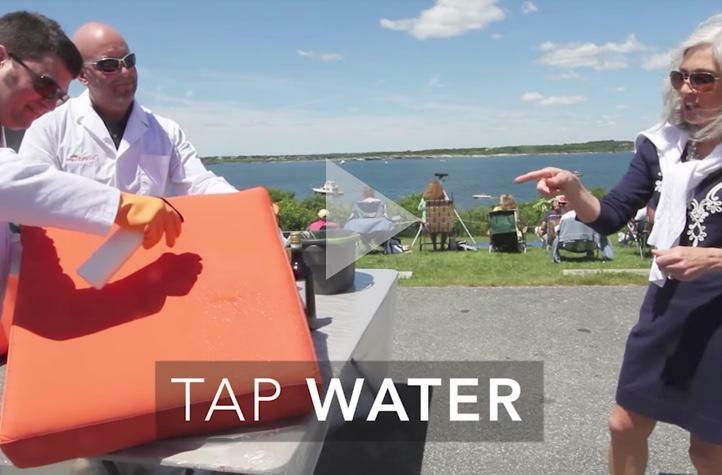 From tap water to bleach, your Sunbrella materials can handle a lot! 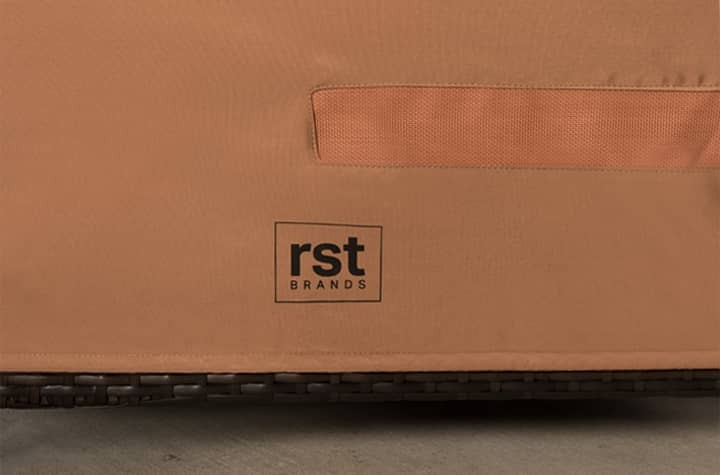 RST Brands provides covers that fit your furniture perfectly for those winter months. Designed to fit your kit perfectly, these covers are intended to cover your furniture for storage over the winter months, to keep them protected from a storm, or to place over your furniture when it is not in use.